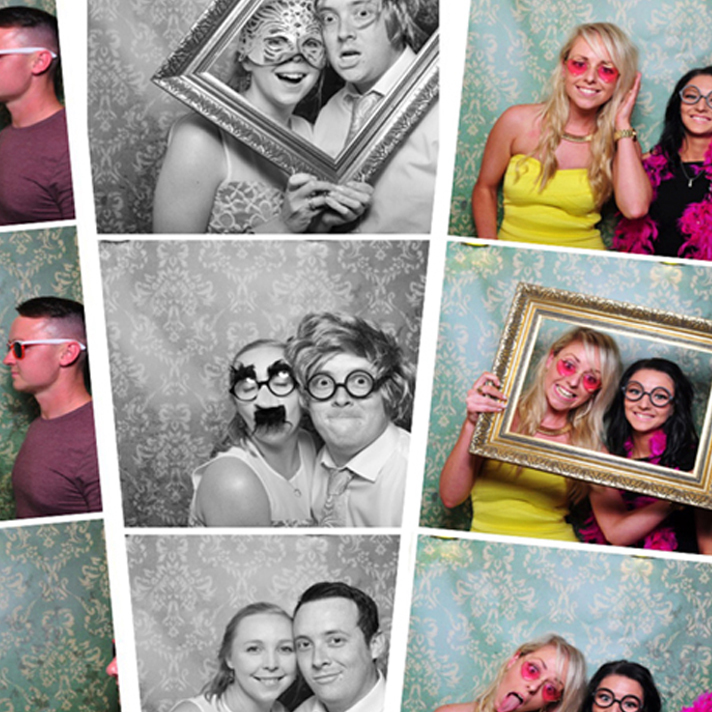 Having a wedding, Party, corporate event, or promotion, then the Selfie Box is for you, literally any event you can think of Cheshire Celebrations can make yours the one to remember. 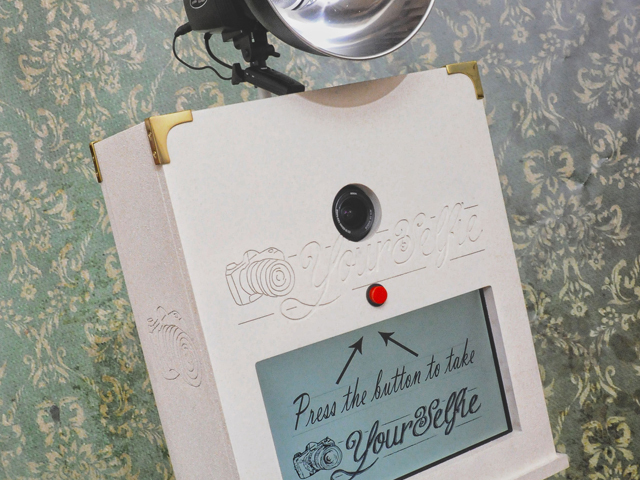 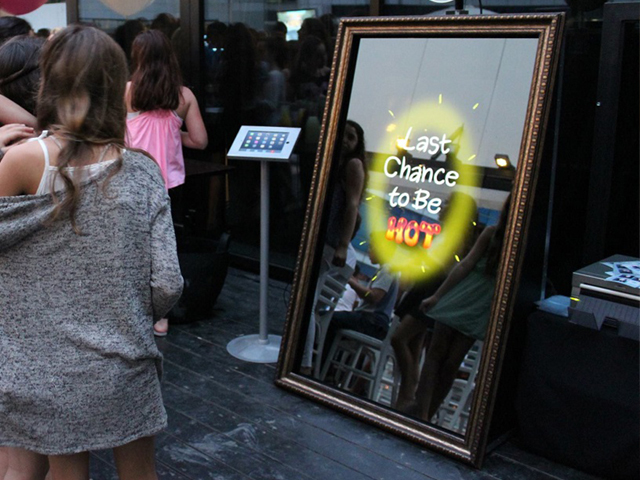 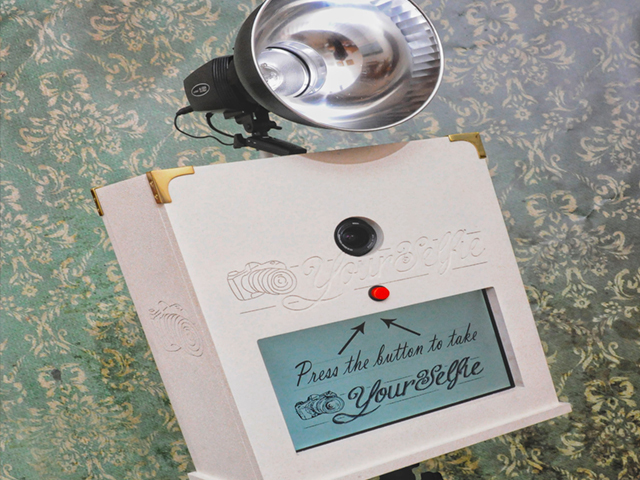 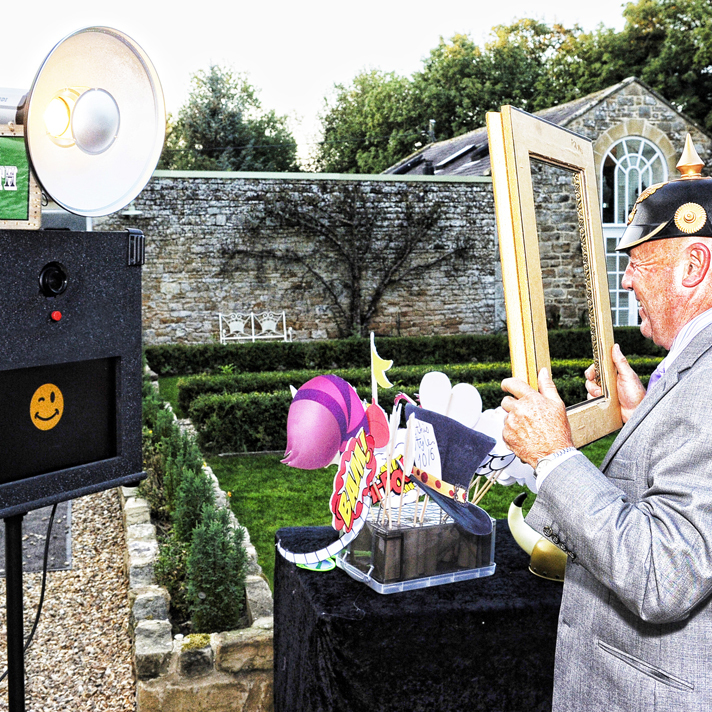 Hiring a Selfie Box from Cheshire Celebrations designed in a sleek vintage style which will turn your event into a celebration that will be a real talking point. 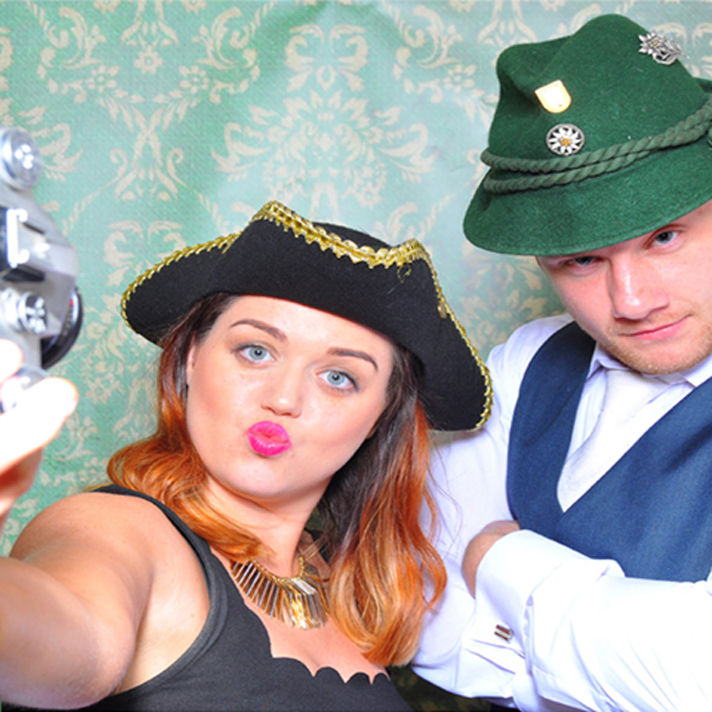 Your guests will be entertained for hours with all the fun props we include and all guests get to take home an instant image of themselves and friends having fun at your special wedding or party event. 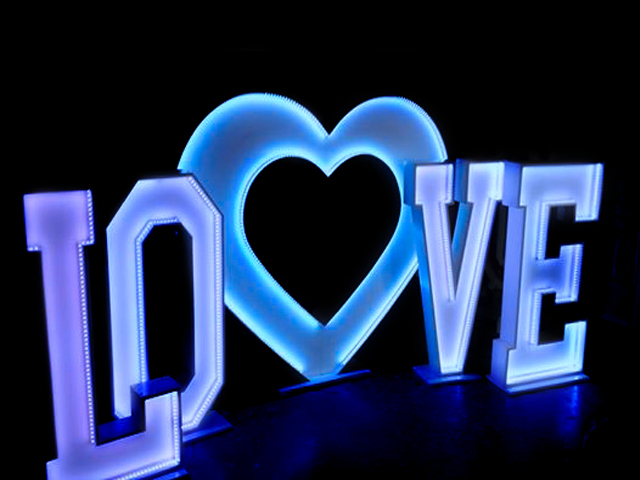 ● Backdrop or a personalised backdrop can be created for you to suit your needs on request. 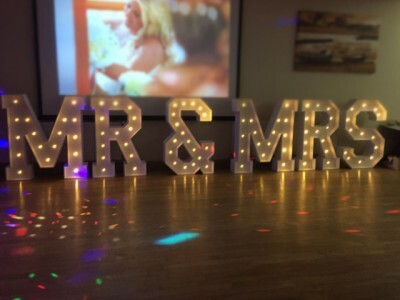 Your wedding or event will be looked after by one of our professional attendants to ensure everything runs smoothly!